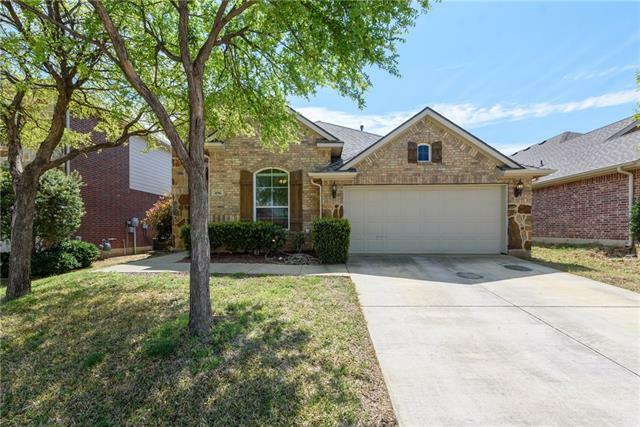 All Lake Dallas homes currently listed for sale in Lake Dallas as of 04/20/2019 are shown below. You can change the search criteria at any time by pressing the 'Change Search' button below. 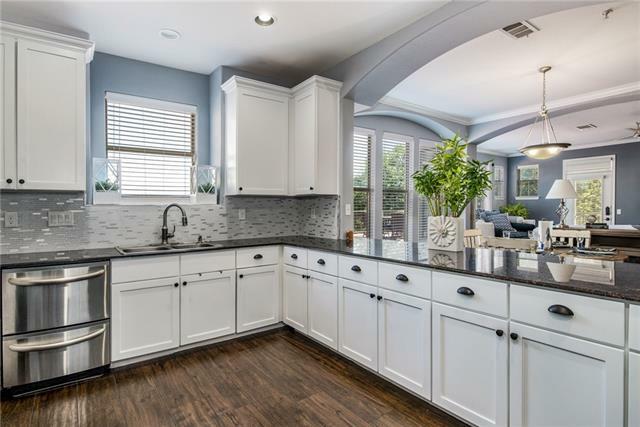 If you have any questions or you would like more information about any Lake Dallas homes for sale or other Lake Dallas real estate, please contact us and one of our knowledgeable Lake Dallas REALTORS® would be pleased to assist you. "Very well kept two story home on a large corner lot in Thousand Oaks. Five bedrooms and three and a half baths with a great living area central to the bedrooms. Laminate floors and granite counter tops. Must see." "Walking Distance to the Lake and Marina! 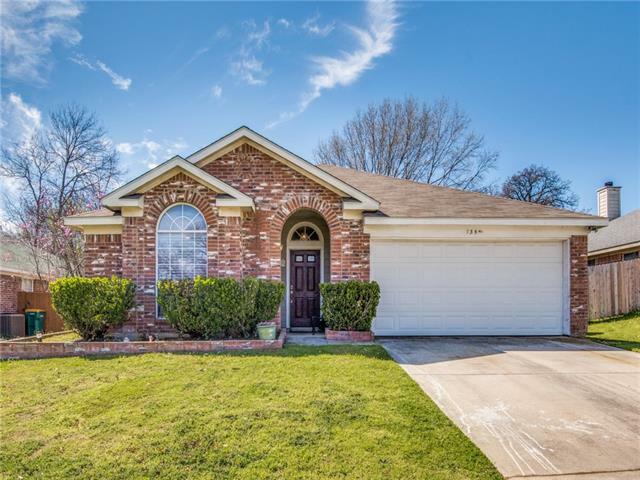 Brick and Stone Home in Lake Dallas ISD, close to Lake Dallas Elementary and Lake Dallas Middle School! Open and Versatile Floor plan. This Home has all the upgrades you are looking for...Granite, Stainless Steel Appliances, Microwave and Convection Oven combo, Jetted Tub, Ceramic Tile, Stone Wood Burning Fireplace and Radiant Barrier. 4th Bedroom makes a great office or workout room. Call This One HOME!!! Motivated seller. 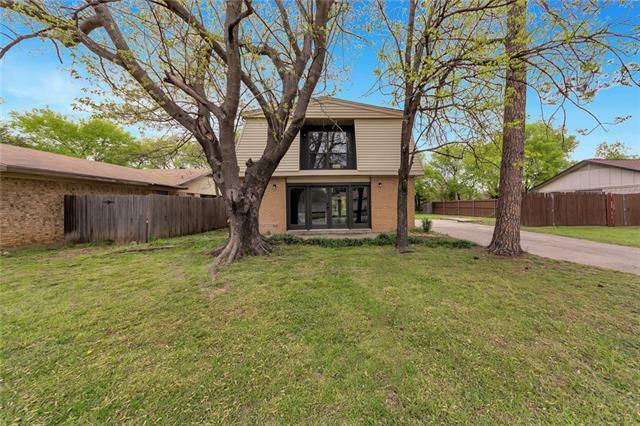 Please submit all offers to lis"
"This newly renovated beautiful home in the heart of Lake Dallas has been put on the market for any buyer who needs a move in ready home. New freshly painted walls, updated kitchen with a beautiful window pantry door, granite countertops. Please note there will not be a refrigerator added, buyer will need to bring theirs. All appliances in place are new. Utility door has new window doors as well! The rooms all have new carpet and the closets are spacious to suit your needs. 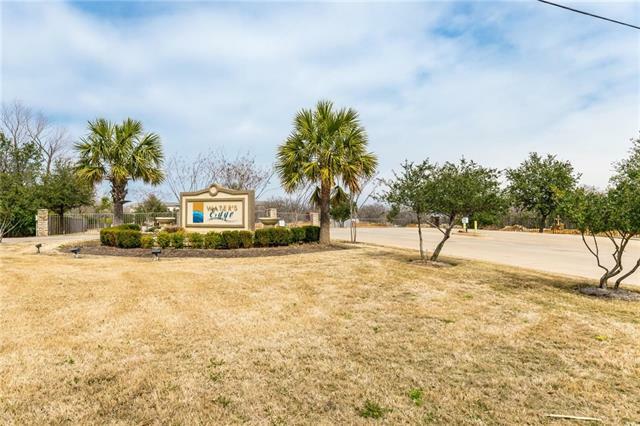 The Master bedroom has"
"BEAUTIFUL 2ND FLOOR CONDO NEAR LAKE LEWISVILLE! THIS WONDERFUL 3 BEDROOM 2 BATH CONDO BOASTS OPEN FLOOR PLAN! GREAT KITCHEN WITH GRANITE COUNTER TOPS, SS GAS RANGE AND PANTRY. YOU WILL ALSO FIND A LARGE MASTER BEDROOM AND BATH WITH JETTED TUB AND SEPARATE SHOWER PLUS WALK IN CLOSET, SPACIOUS SECONDARY BEDROOMS AND PRIVATE PATIO. QUICK ACCESS TO THE SWIMMING POOL AND HOT TUB, GARAGE, CLUB HOUSE THAT OFFERS WORKOUT ROOM, ENTERTAINMENT AREA AND DECK OVERLOOKING THE LAKE. 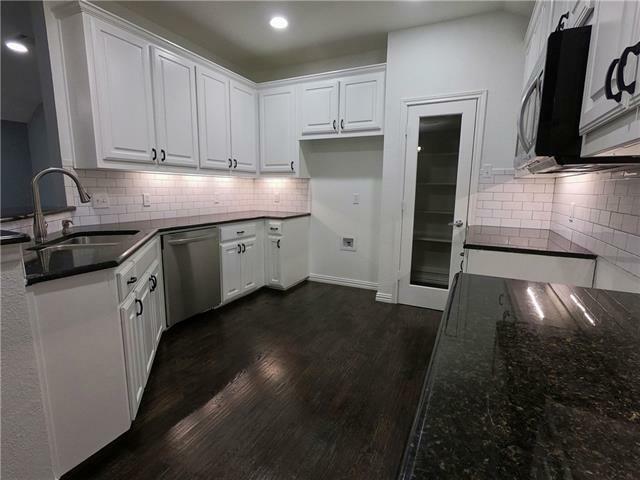 TWO PARKING SPACES 19 AND"
"Welcome Home to your specious 3 bedroom, 2 baths gateway in the community of Thousand Oaks. As you enter the home you are welcome by a specious flex room perfect for a formal area, den, or study. The living area is cozy with a decorative gas fireplace. Wood floors through out the house and tile in the kitchen, breakfast room and baths. With easy access to I-35, HWY 121, George Bush Toll Road, Lake Lewisville, Little Elm and Frisco. House is located across from Thousand Oaks Park." "Charming one story home with a wonderful open floor plan. Lives large as no space lost in hallways. Three bedrooms; closets have double hanging; walk-in closet in master. Marble woodburning fireplace with Oak mantle. Marble tile in kitchen and baths--very elegant. Third bedroom has bayed window to view and enjoy the cardinals gathering in the bushes. Garage has original kitchen cabinets there for storage and the kitchen has updated cabinets and Corian countertops. 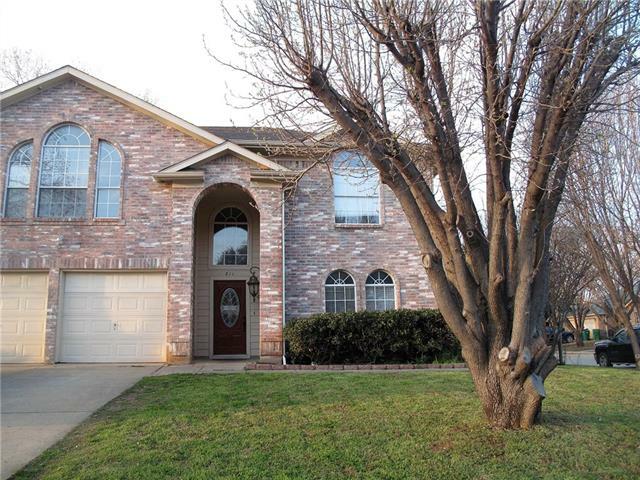 Microwave is vented to t"
"Charming 3 bedroom 2.5 bath in Lake Dallas. 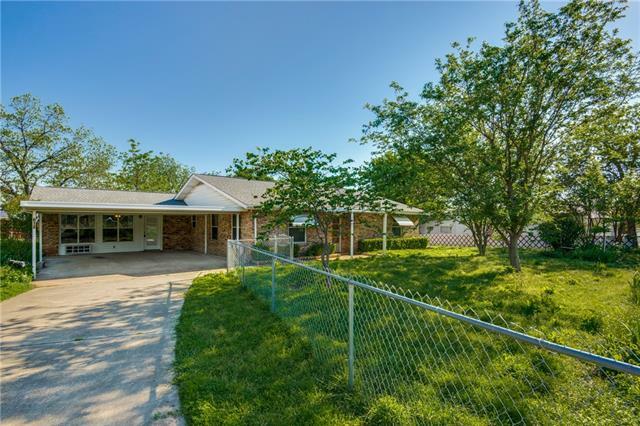 Home has been completely remodeled and updated throughout and offers mature trees and tons of natural light. Schedule a showing today! Buyer and Buyer's Agent to verify all information. Information deemed reliable but not warranted. No survey available. Buyer must purchase one if required." "RARE FIND! Double lot (.46 ac) with upgrades and amenities galore! Walk to the lake! Professionally enclosed garage is 576 sq ft of the total sq ft with heat and ac, could be add'l bedroom(s) or other use. Dbl carport for covered parking. 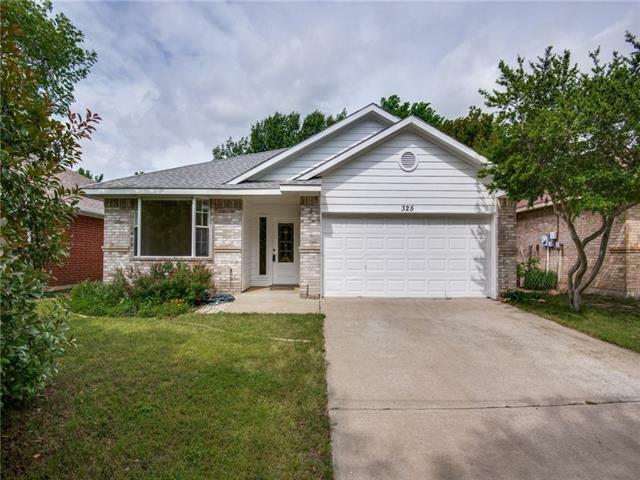 In the past 3 years, new: interior paint, luxury vinyl flooring, appliances (cooktop is 6 mo old), ceiling fans and light fixtures, kitchen sink, light switches, outlets and more! Upgraded new roof in 2018. HUGE pantry & closets. Original owner installed energy"